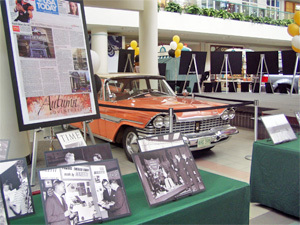 When Southdale Center opened Oct. 8, 1956, it was a such a big event that The New York Times was among the national news organizations covering the story. 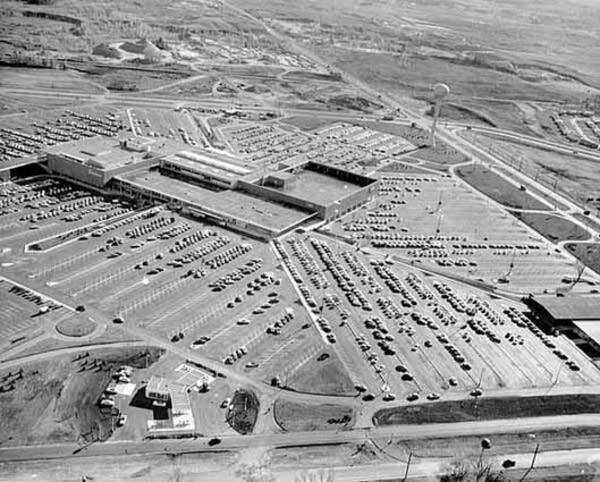 Malls are commonplace now, but in 1956, Southdale was a novelty. Seventy-five-thousand people turned out on opening day to see what would become the model for the modern mall. 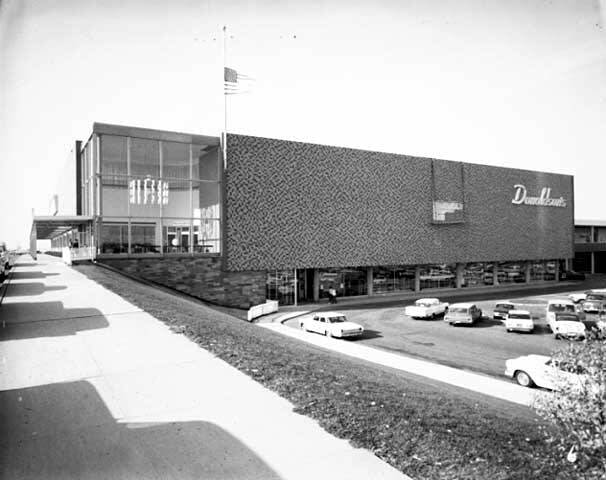 Southdale featured two department stores -- Dayton's and Donaldson's -- and about 70 other shops in between. and you could get to all of them without stepping outside. Two months after the mall opened, Ron Roase's father opened his shoe repair shop in the lower level. Roase says his father already had a shop a mile away, but worried it wouldn't survive. "He said, 'If I don't go in there, somebody else will and then we'll just get drained out.' He said, 'So I think I want to do it,'" Roase said. 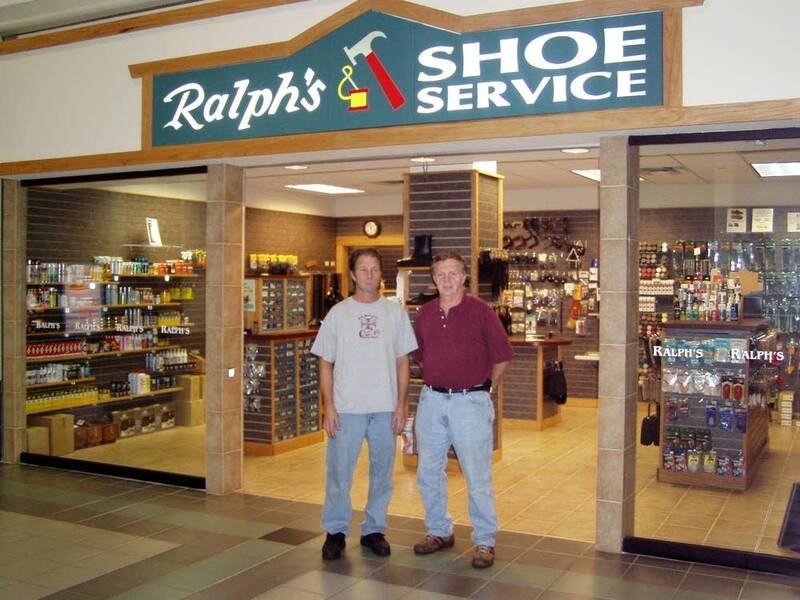 Ralph's Shoe Repair is the only nameplate that remains from Southdale's first year. Today, Southdale is similar to most other malls, filled with chain clothing stores. Roase says in the early days there was a broader range of offerings. "We had bakeries, we had a drug store. There were delis; there was a meat market. We also had a flower shop. The bank was here," he said. Those stores are long gone now. But the mall still stands. And so does the mark it made. 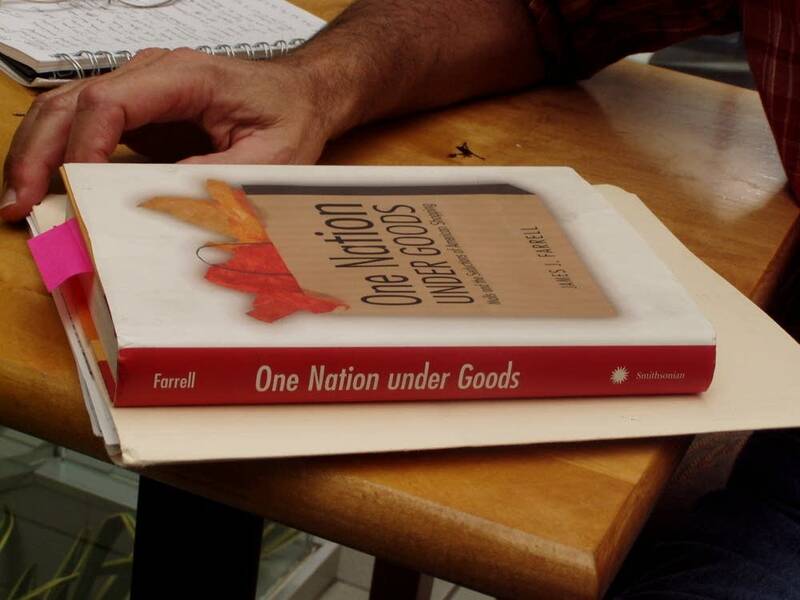 "I would argue that it's the most important mall ever built," said St. Olaf College history professor Jim Farrell, who wrote a book on malls, "One Nation Under Goods." He said Southdale was the prototype for the modern mall. Southdale Center, Seventieth and France, Edina. Photo courtesy of the Minnesota Historical Society. "Every mall after Southdale in 1956 is just basically a variation on a theme of Southdale because there were lots of problems with malls that Southdale solved and everyone just picked up those kinds of innovations," he said. Those problems, Farrell said, included the weather. 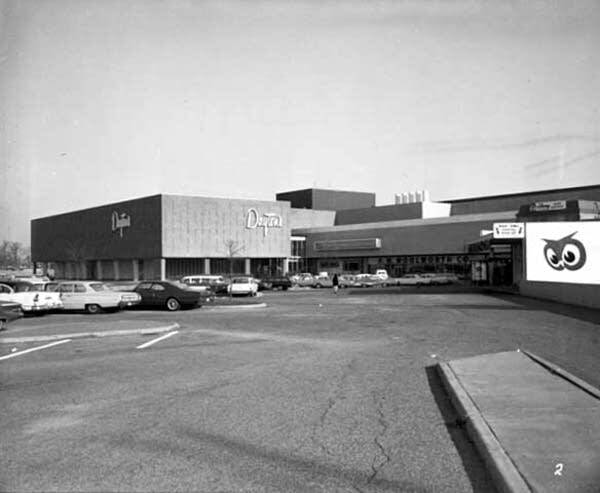 Before Southdale, existing shopping centers required people to go outdoors to move between stores. Surveys at the time showed only one in three days in Minnesota were the sort of days that people wanted to walk outside while shopping. 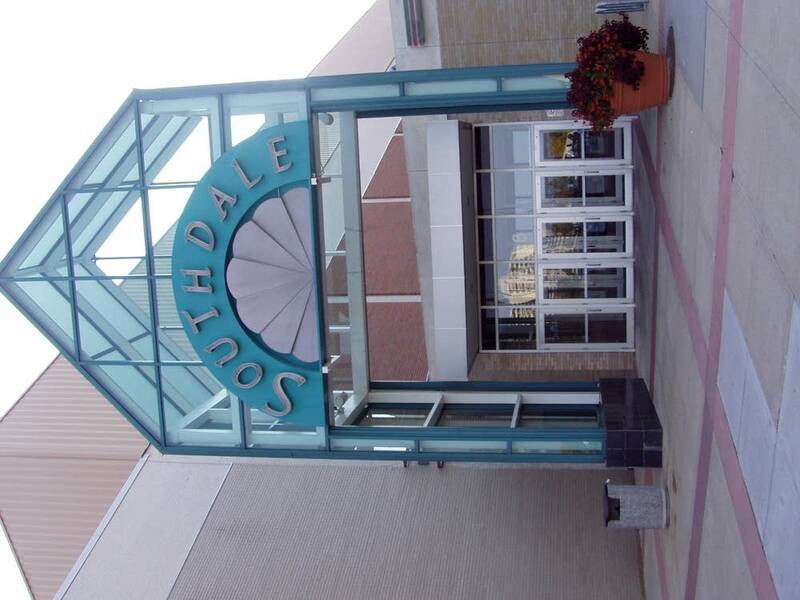 Farrell says Southdale was also the first introverted mall; that is, one where all of the shops face the inside. That made it easier to navigate. 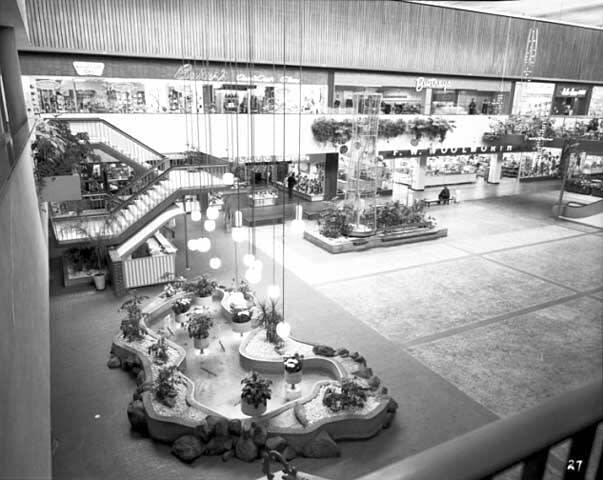 Famed architect Victor Gruen designed Southdale as a two-story mall. And Farrell said Gruen figured out how to entice people to go to both floors. I would argue that it's the most important mall ever built. 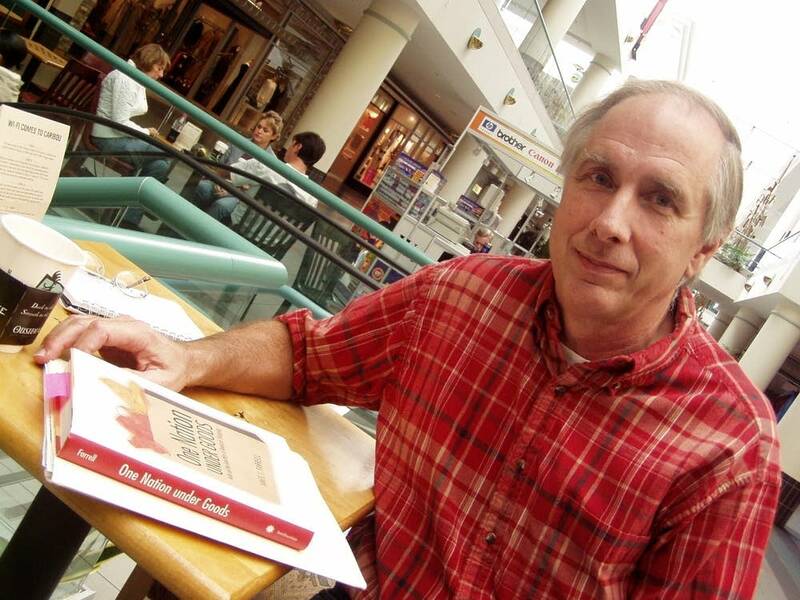 "Until Southdale ... people just didn't like to go up and down stairs in a mall. Some of them actually failed because they were two stories," Farrell said. "Gruen designed Southdale so that there was parking at both levels and then escalators in the middle and a lot of vertical sight lines in the central court." Farrell says that got people to first look up, and then move up to the second floor. But 50 years later, Southdale faces challenges. The space abandoned by Mervyns nearly two years ago remains empty. University of St. Thomas retail expert Dave Brennan says Southdale needs to adjust to new competitors, including so-called "lifestyle centers" which feature fancy stores catering to fancy customers. "Those centers are siphoning off some of the sales potential that was normally captured by some of the regional centers like Southdale," Brennan said. Southdale is the property of Maryland-based Mills Corp., which planned to revamp the shopping center. But those plans stalled when Mills announced it had serious financial problems and is the subject of an investigation by securities regulators. There's now speculation the mall could go on the sale block for the fourth time in nearly a decade. Mills wouldn't comment. But analyst Rich Moore with RBC Capital Markets says, even so, the mall's economics remain strong and it has a lot of life left. "The sad part for Southdale is that something that should be happening, some changes that should be occurring may happen more slowly. But in the long run those changes will still happen," Moore said. "Whatever redevelopment or expansion or new tenants should go in there will eventually go in there on the merits of Southdale, not so much on the merits Mills or Simon or whoever else might own them." At 50, the first mall may be middle-aged -- or even old, by mall standards -- but Moore says Southdale is hardly in its dotage.